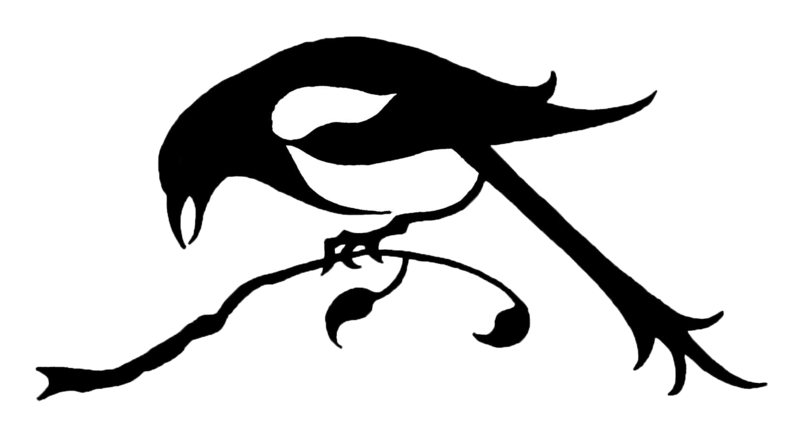 The Magpie Girl is a blog founded and curated by Vicki, a girl living in the Northern Irish countryside, where mobile phone signal is scarce and grass grows up the middle of the road. 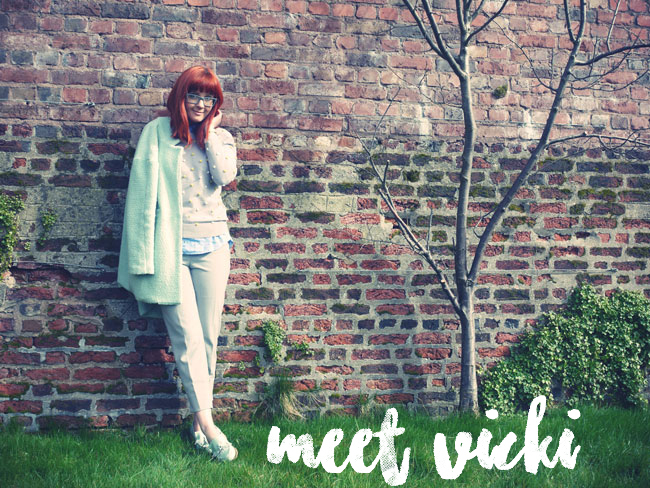 Vicki lives with her husband Dave and her two dogs; Pixie and Chomper. 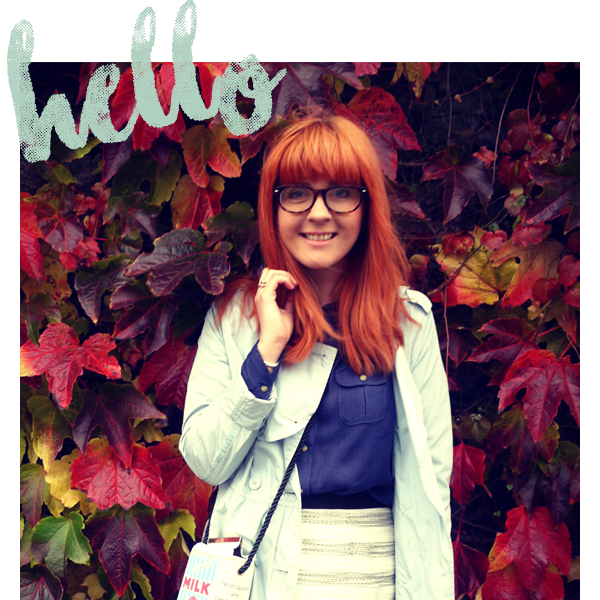 Here she shares her adventures, personal style, home decor and DIY attempts. If you'd like to know anything else just email her.